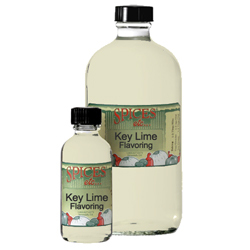 Key Lime Natural Flavoring | Natural Flavorings | Spices Etc. I make lemon biscotti every week, and they tasted just OK until I added a teaspoon of Spices etc. 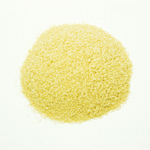 Key Lime flavoring to the recipe. WOW, it provided just the zing they needed! I'm having to bake them MORE than once a week now! 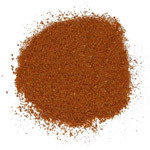 Can't wait to try this flavoring in other recipes! I use it in pound cakes. Gives them a little different taste that just lemon or vanilla. 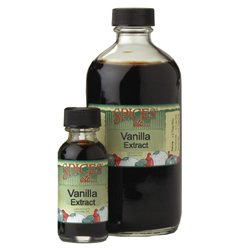 Vanilla Extract, Single Fold - 32 oz. Almond Flavoring - 16 oz.